We live in a world where years of experience in your field is less important then “show me what you can do”. Your website is a great way to “show what you can do” with photographs and videos that show off your work. 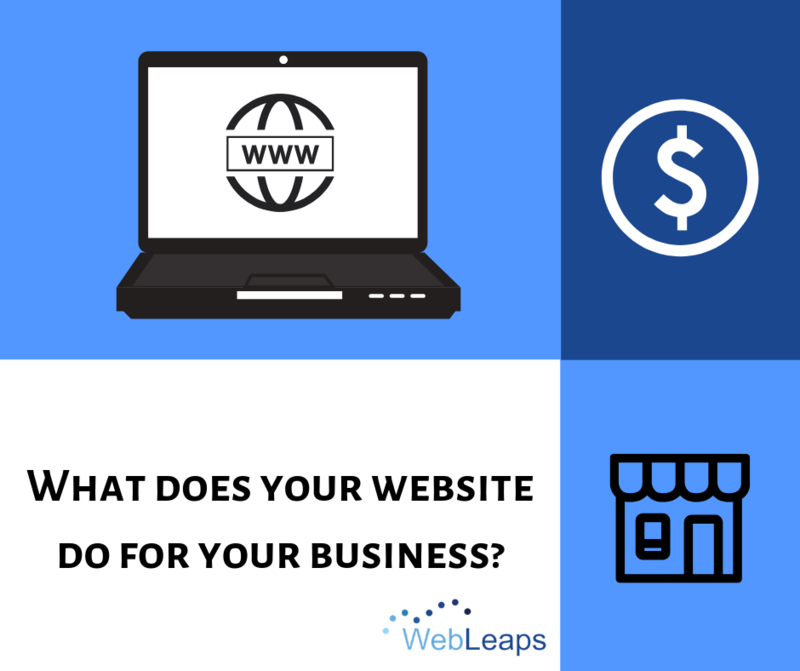 Is your website showing everything your business is capable of? If not, give us a call!